The San Francisco Department of the Environment in partnership with Recology and EcoSafe® are pleased to launch a new promotional program that may encourage your building’s residents to increase, or begin, compost participation while reducing plastic bag contamination in the green bin(s). We invite you to participate in this promotional program available to multi-family residential buildings with 15 or more units throughout the city of San Francisco. There is no cost to participate in the program and it may save you money on your monthly refuse bill. What is the compost pilot program? System Set Up: EcoSafe® will professionally install a compost bag dispenser and the property will be provided with one complimentary case of certified compostable bags (1300 bags). We estimate this should be about a 3-month supply for a 50-unit building. Program Benefits: This compost program has may decrease plastic contamination and make it cleaner and more convenient for residents to collect and dispose of their food scraps. 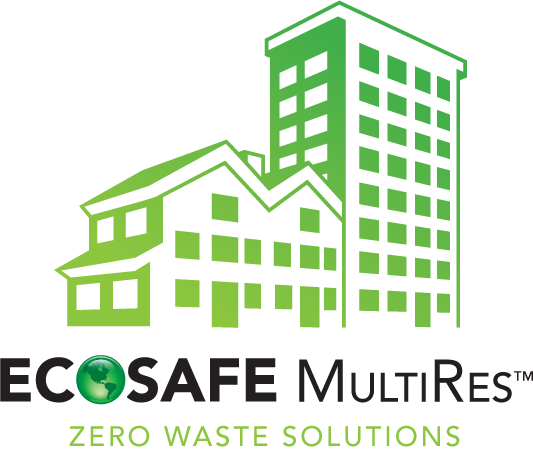 Ongoing Support: For assistance with the Ecosafe MultiRes® dispenser or to locate a distributor of the EcoSafe-6400® Compostable Bags please email [email protected]. What does the compost pilot program consist of? To enroll in the pilot program please register below.